Antelope Valley Tailwinds, Inc. (AVTI) is hosting an airshow and toy drive to benefit Kids Charities of the Antelope Valley. 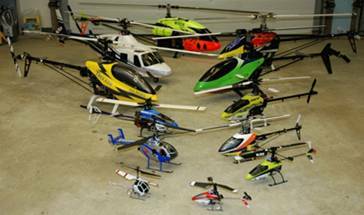 The event will feature helicopters & jets, scale (replica) flying models, racing, gliders, 3-D flying and formation flying. The Holiday Airshow and Toy Drive takes place from 9 a.m. to 3 p.m., this Saturday, at the Antelope Valley Model Airpark, located at Challenger Way (10th St East) between Avenue F and G in Lancaster. A new unwrapped toy or cash donation gets you in to this event. Wreath laying ceremonies at the Palmdale and Lancaster Cemeteries will be held as part of the nationwide Wreaths Across America remembrance ceremony, which recognizes the service and sacrifice of veterans by honoring them with wreaths at their graves during the holidays. 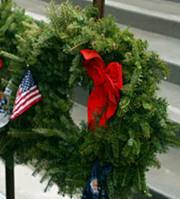 Lancaster’s wreath laying ceremony begins at 9 a.m., Saturday, at the Lancaster Cemetery, located at 111 E. Lancaster Blvd. Palmdale’s wreath laying ceremony begins at 9 a.m., Saturday, at the Palmdale Cemetery at the corner of 20th Street East and Avenue S.
Themed “Christmas Everyday,” the Palmdale Christmas parade will have more than 100 entries, including local bands, drill teams, cheerleaders, community leaders and youth organizations. This year’s Grand Marshal is Palmdale City Manager Steve Williams, who is retiring from 24 years of employment with the City of Palmdale at the end of the year. The Palmdale Christmas Parade begins at 10 a.m., Saturday at 5th Street West and Avenue Q. It will travel north on 5th Street West then turn east onto Auto Vista Drive. 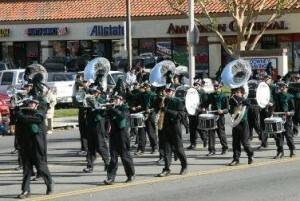 A Winter Festival will take place at the Palmdale Auto Mall from 11 a.m – 3 p.m. on Saturday. Children will have an opportunity to visit with Santa Claus. There will also be a scavenger hunt through the Palmdale Auto Mall where festival attendees compete to win prizes. Auto Mall dealerships AV Nissan, AV Volkswagen, Rally GMC, Rally Hyundai, Rally Kia, and Robertson’s Palmdale Honda are each providing an Xbox game system for the raffle. Residents are invited to help stuff a 40-foot decorated holiday bus with new toys and clothing to help local families this holiday season. 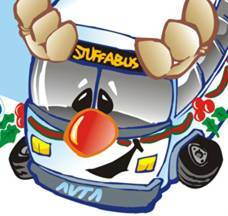 Stuff-A-Bus will be held on Saturday, from 1 to 6 p.m., in front of the Antelope Valley Mall. The A.V. Mall will be giving away a $5 gift card to anyone who donates a $10 toy or clothing item that was purchased inside the mall during the Stuff-A-Bus event. KMIX radio will broadcast live during the event followed by another live broadcast from the Edge. Volunteers from the Children’s Center will also be on hand to help younger shoppers take part in holiday craft. 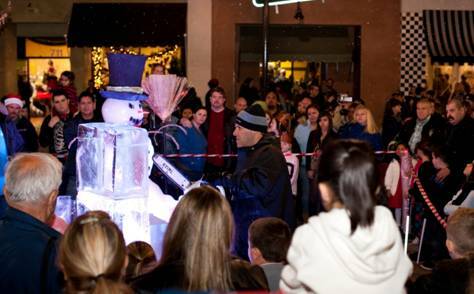 The City of Lancaster will host its second annual Magical BLVD Christmas winter wonderland celebration, Saturday, from 5 p.m. to 9 p.m. on The BLVD, between Beech Avenue and Gadsden Avenue. The family-oriented event will feature delightful holiday entertainment, dazzling Christmas displays, and a number of enjoyable children’s activities. Entertainment includes the Rockettes Medley dancers, Dancing Santas and Double Date, Lee Matalon Jazz Ensemble, carolers, local choirs, the 14-foot-tall Marionetta singer, and much more! The festivities will also include a live ice-sculpting demonstration, live reindeer, a Christmas train, children’s crafts, Cristkindlmart, snowmakers with faux snow, and plenty of holiday photo opportunities. 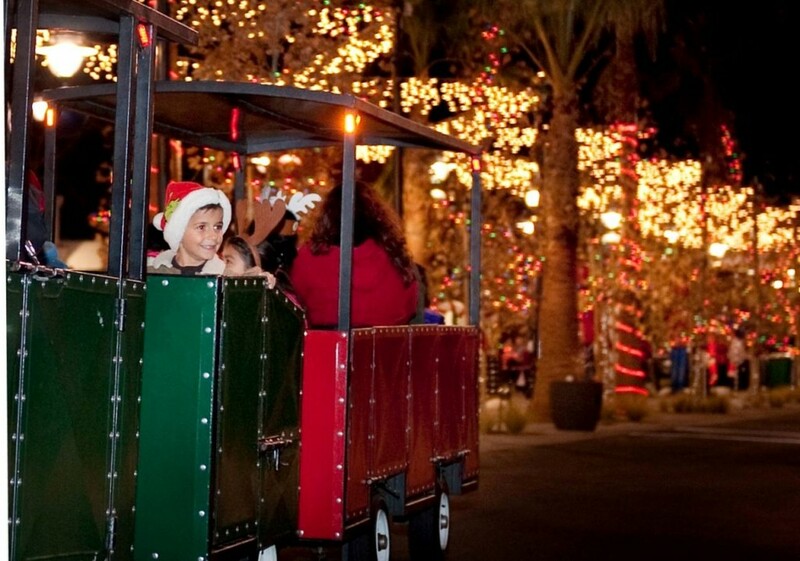 Read more about A Magical BLVD Christmas here. For more information on these and other holiday events taking place this month, visit our Events Calendar. To submit your holiday event to our calendar, send an email to calendar@theavtimes.com.